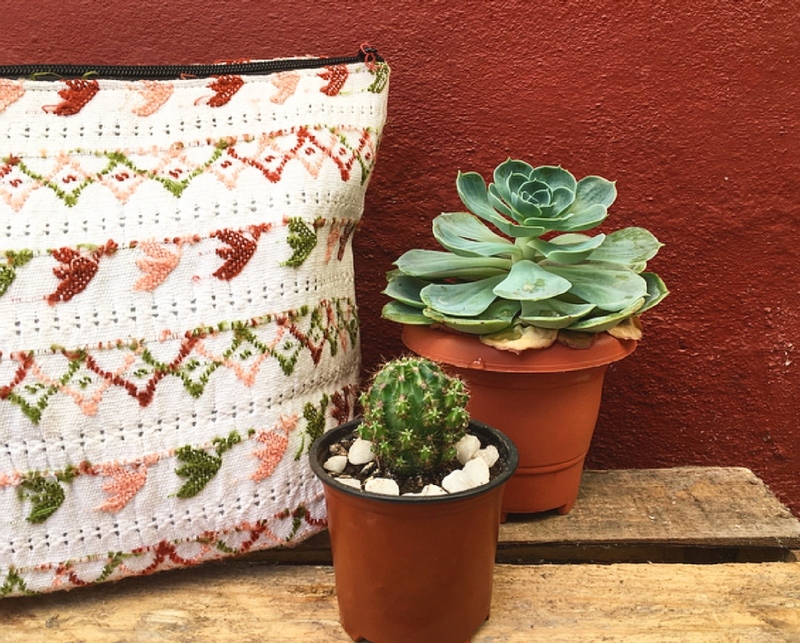 Trama Textiles is an association of 17 different community weaving cooperatives in the western highlands of Guatemala. It is 100% worker-owned by more than 400 indigenous female backstrap loom weavers. 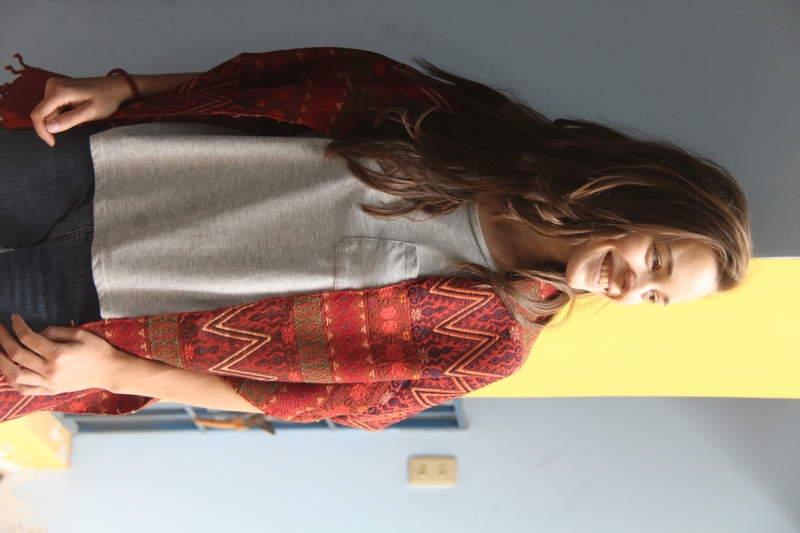 Volunteers can work in the Trama Textiles store, which adjoins the Quetzaltenango office. The income generated in this store is critical to the association’s operating budget. Tasks include managing the storefront, keeping products organized and the product catalog up to date, and interacting with customers. As far as volunteer gigs go, this is not a particularly strenuous one. The store is set back from the street and does not receive a great deal of traffic, so this is a fairly relaxed way to contribute. The international market for fair trade garments is enormous. Members work together as a team to fill and ship thousands of pieces to Sweden and the United States. Finding and filling big orders is critical to helping members earn a respectable living. Volunteers are well suited, because of their international backgrounds, to act as ambassadors for the association. They help by reaching out to web sites and stores around the globe to promote Trama Textiles’ products. Volunteers also perform media outreach to raise the profile of the organization’s offerings. 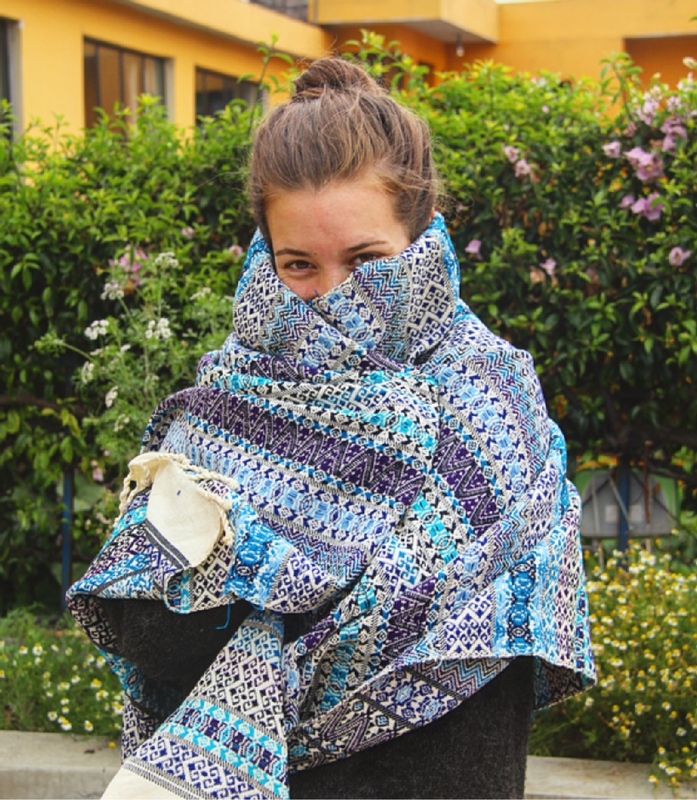 Trama Textiles’ store and weaving school in Quetzaltenango are important revenue streams. Promotion at local tourist establishments is critical to their success. Volunteers can help by making and distributing posters and flyers or by arranging group demonstrations of weaving techniques at local Spanish schools. This is a great way for someone without a lot of time to give to make a big impact. 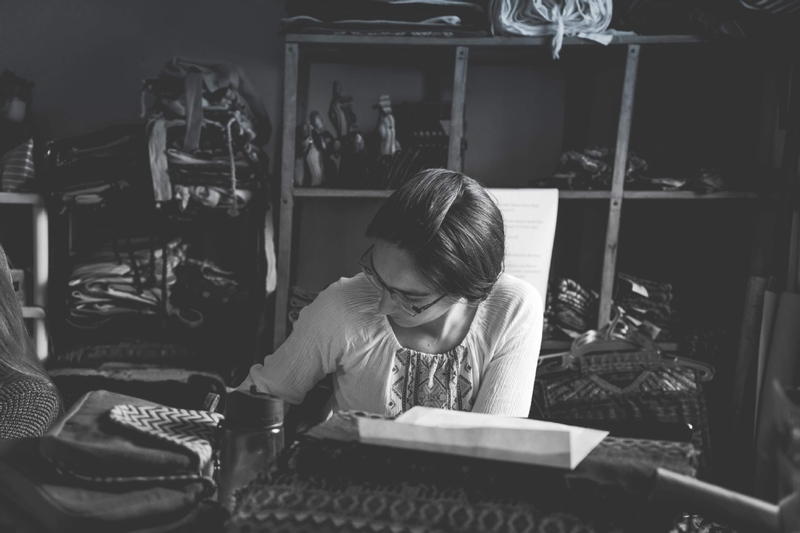 Volunteers with design or fashion industry experience can help the cooperatives update their designs to reach modern markets. Design volunteers create new product models, update patterns, and work with members to bring their designs to life. Anyone interested in this type of volunteering must be willing to see the process through from the initial idea to the final production phase, which with language barriers can take months. Beyond sales and product design, there’s a range of skills that Trama Textiles desperately needs.  Anyone who can help with web design, social media, newsletter writing, market research, promotions, online advertising, etc. is welcome. In the past, volunteers have helped the association with its business model, product pricing and shipping strategies, customer relations, and more. It’s really an open door to anyone who has the skills or business acumen to help make Trama Textiles better, more efficient, or more beneficial for its members. Volunteers are admitted on a rolling basis based on the position. Three weeks, although exceptions can be made if a volunteer also signs up for a weaving course. No cost to volunteer, but volunteers must find and pay for their own living expenses. 3a Calle 10-56 Zona 1, Quetzaltenango, Guatemala. Most volunteers get to Quetzaltenango by flying into Guatemala City and then taking one of the frequent buses. The ride from Guatemala City takes 4-5 hours depending on which class you choose. Second class buses, colloquially known as “Chicken buses,” are the cheapest (Q25-30), but you’ll trade savings for comfort. The ride is longer, bumpy, noisy, and often insanely crowded. For that reason, many travelers opt to use first class bus lines. US$9-10 will get you your own seat on a nice charter bus headed directly to Quetzaltenango. These buses make several trips a day, from 8 a.m. to 5:30 p.m. The most popular service is Linea Dorada (departing from the corner of 10a Avenida and 16 Calle in Guatemala City at 8 a.m. and 3 p.m.). Plan your flight to arrive with plenty of time to catch the bus; you do not want to get stuck in Guatemala City overnight. Visit www.xelapages.com/trans.htm for detailed schedule information. The Trama Textiles office is located just north of Quetzaltenango’s central park, on 3a Calle. To apply, download the simple one-page application from Trama Textiles’s website and email it to coordinator@tramatextiles.org. Anyone already in Quetzaltenango is encouraged to stop by the office and discuss volunteering in person. The organization is completely democratic, managed by a committee of elected representatives from each cooperative. The representatives are chosen based primarily on their Spanish literacy skills, ensuring that all groups can communicate regardless of the indigenous language spoken. 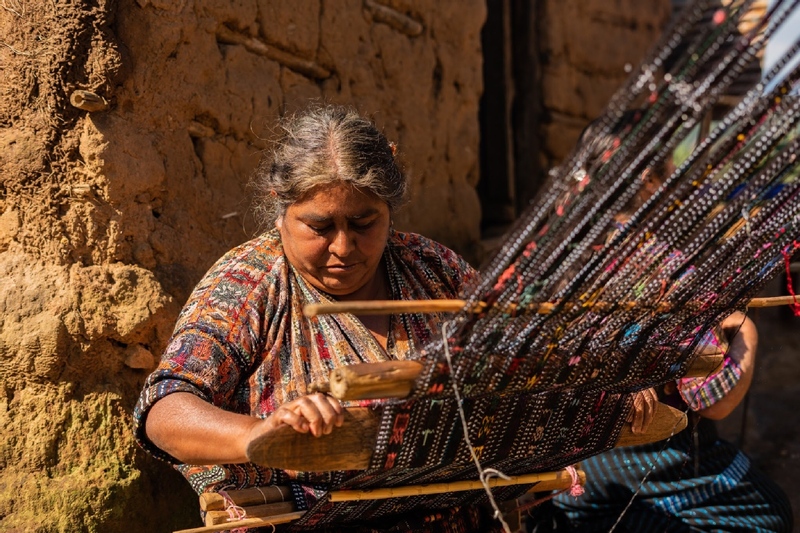 Representatives coordinate the distribution of work and resources across the cooperatives, ensuring each weaver has the upfront capital needed to purchase thread. The association also offers workshops to its members on new and interesting ways to make crafts more marketable while staying true to traditional methods. 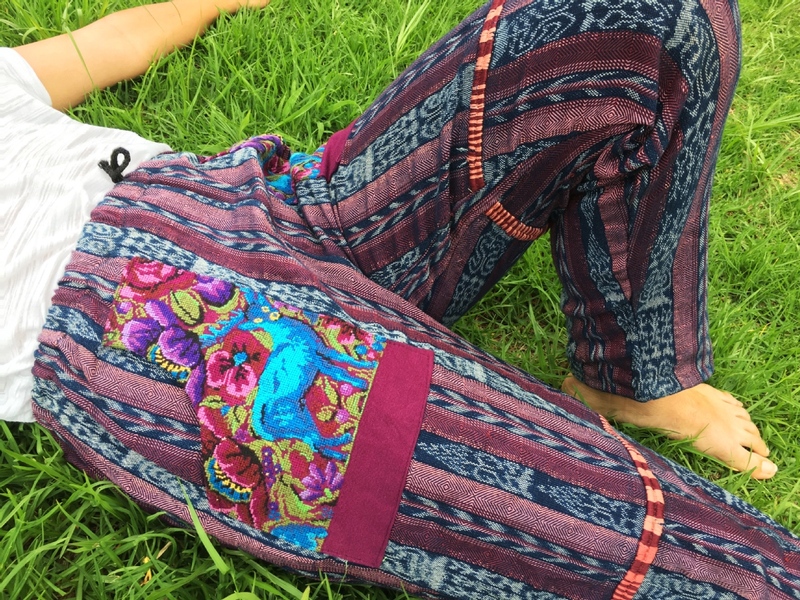 Members of Trama Textiles can sell their products directly to the association for resale in Trama Textiles’ Antigua and Quetzaltenango stores or to fill large international orders. Members are paid a fair trade wage set by the group of representatives. 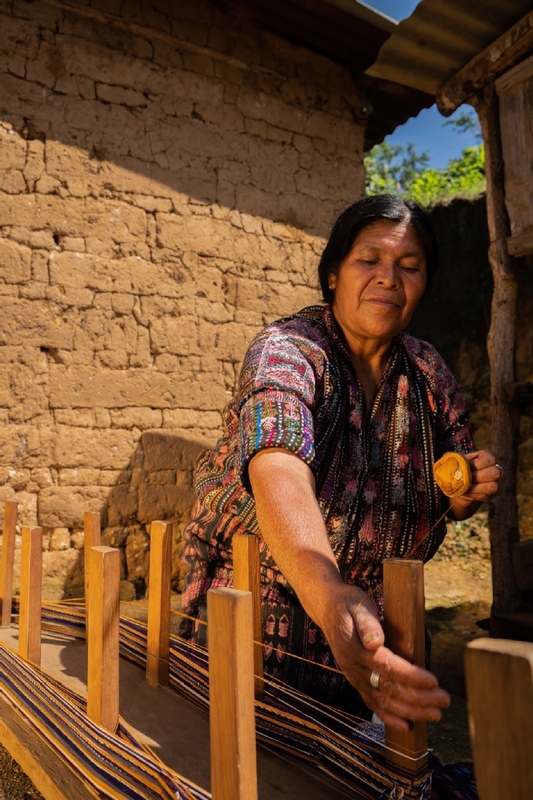 The wage enables weavers to live with dignity and support their families. Best of all, the retail profits offset the association’s administrative and promotional costs, so there is no cost to members. We at Trama Textiles would love to hear from you!